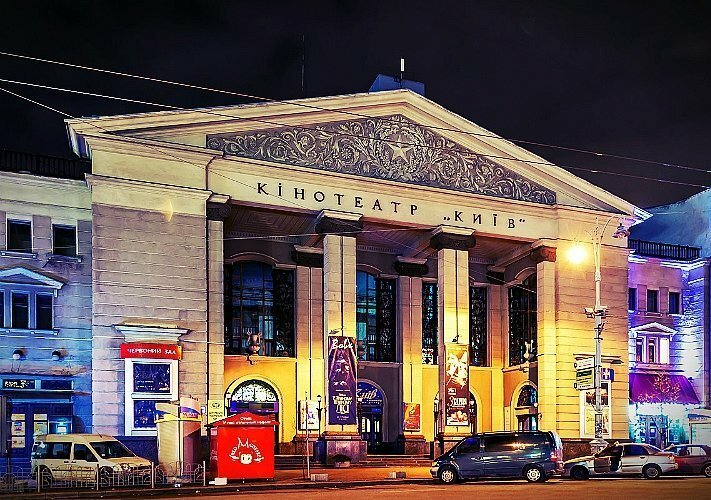 One of the few arthouse / festival film cinemas in Kyiv. Huge cinema halls and nice place for meetings. Old fashion, soviet modern style. Must to see in Kyiv. Real center of cultural life.